Our departure locations are located only a short drive from Gulf Shores, AL and Perdido Key, FL. Reservations required. Future Reservations accepted for All Dates. 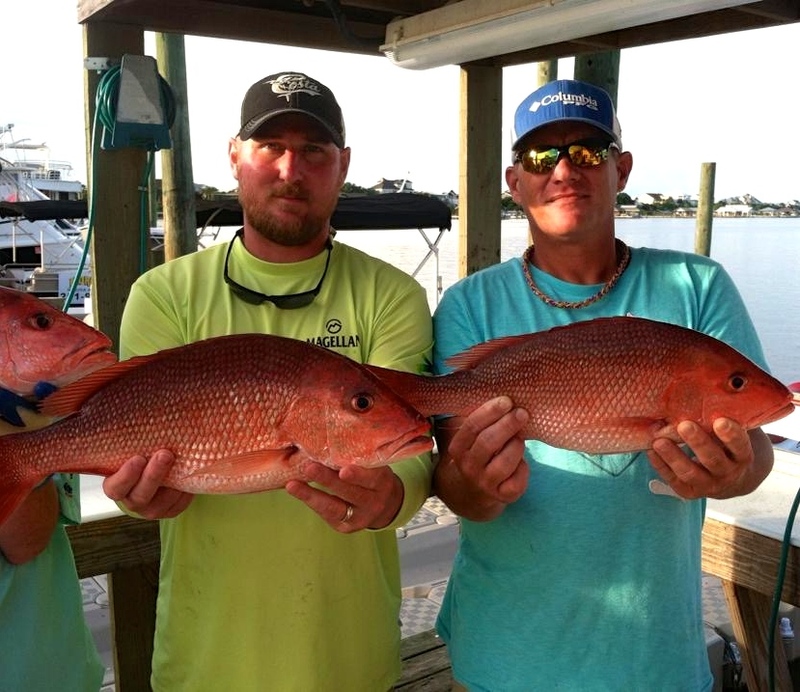 This entry was posted in Fishing, News and tagged affordable alabama fishing charters, affordable deep sea fishing, affordable family fishing, affordable gulf shores al fishing charter, al deep sea fishing charters, alabama bottom fishing, alabama fishing tours, alabama gulf coast fishing, bottom fishing gulf of mexico, deep sea fishing orange beach al, gulf shores al cheap fishing trips, gulf shores al deep sea fishing charters, gulf shores al things to do, gulf shores al walk on fishing charters, head boat fishing charter al gulf coast, party boat fishing orange beach al, perdido key al party boat fishing trips, walk on charters al gulf coast on October 7, 2016 by AAACharters Team. Did you just arrive at the AL Gulf Coast for a week vacation? 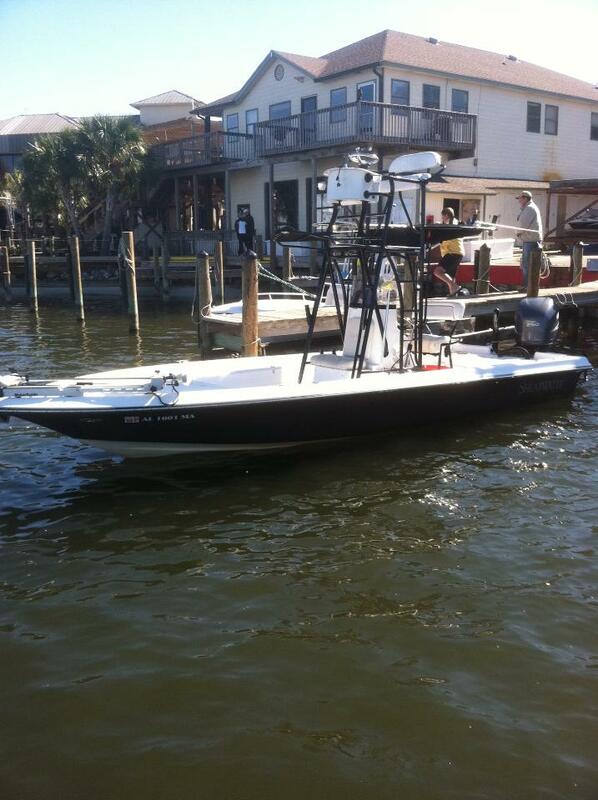 Are you now thinking “Maybe we should go deep sea fishing this time?” The time to call is NOW! 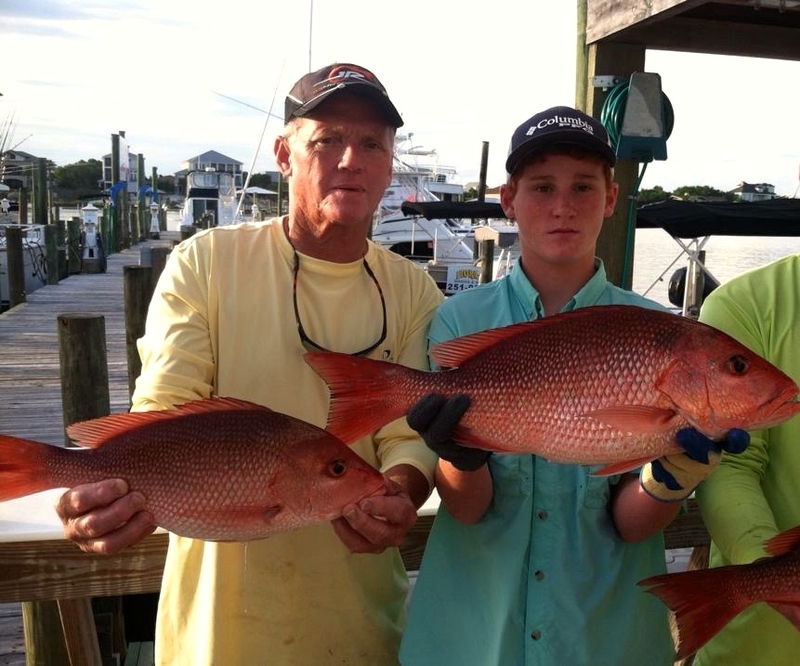 You came just in time to catch the last few days of the 2015 Red Snapper Season. 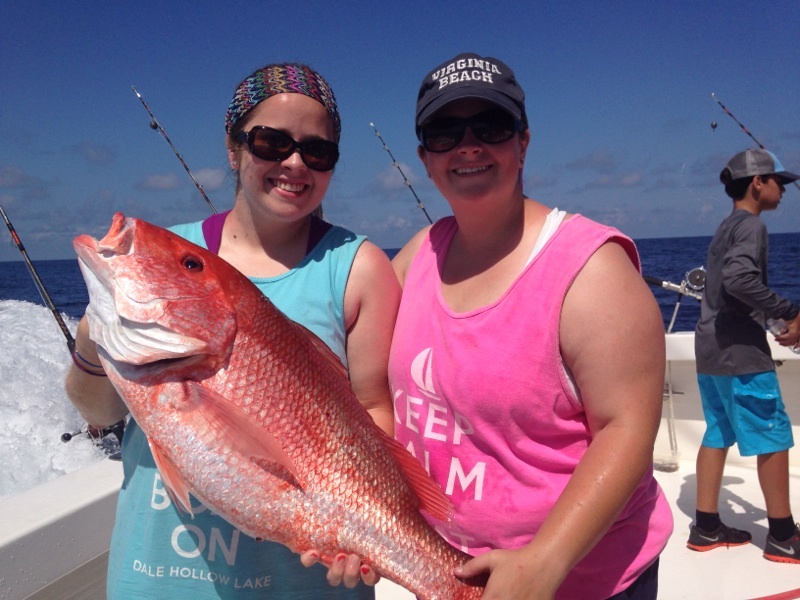 Because of the over 20,000 artificial reefs we have built off our shores; we can reel in nice size red snapper year-round. 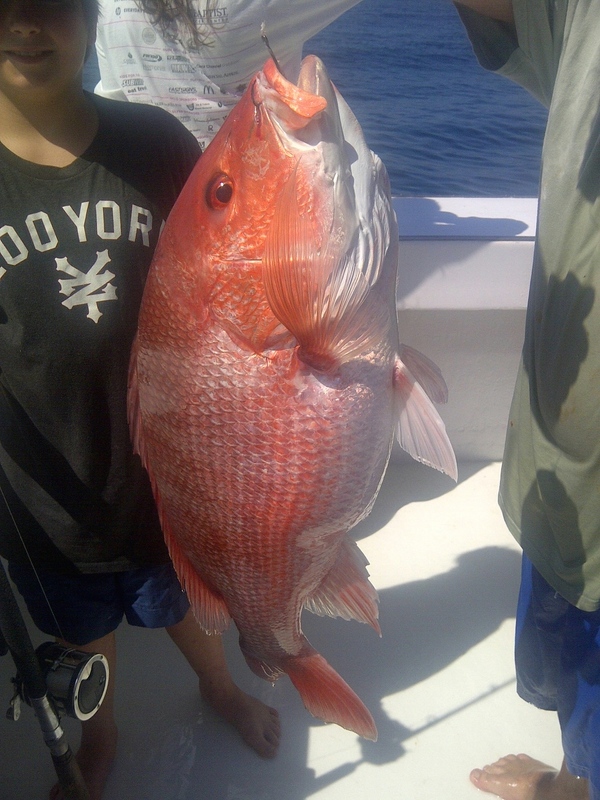 The majority of the year, red snapper is a catch & release fishery. 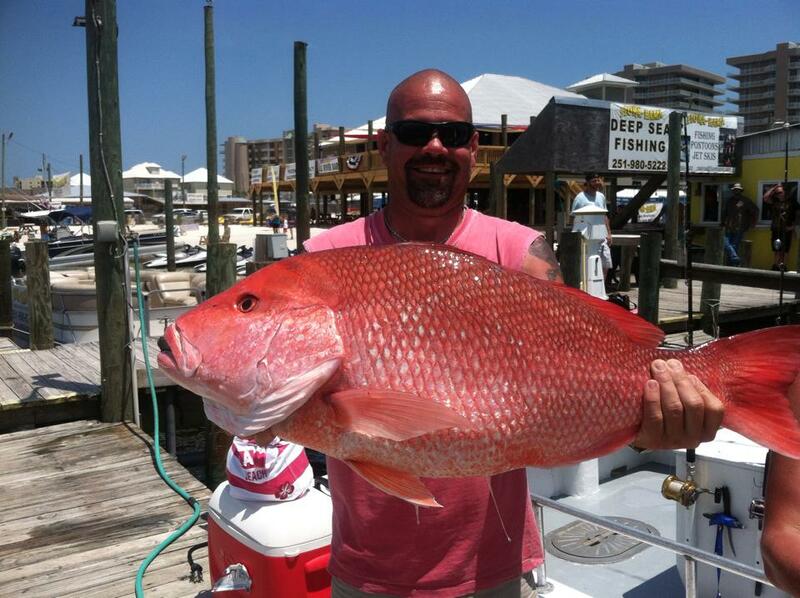 We can harvest red snapper in the federal waters of the Gulf of Mexico until midnight July 14, 2015. 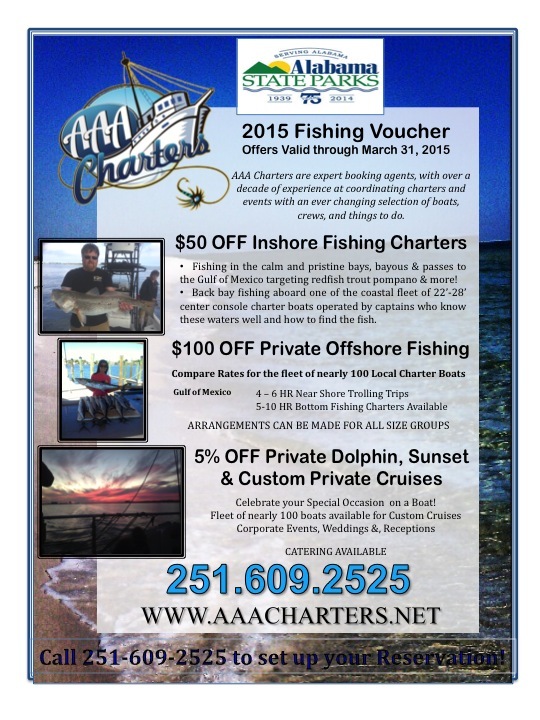 Due to a last minute cancelations, AAA Charters has a few options for fishing before the harvest season closes. Call 251-609-2525 NOW for reservations. Come Reel in a BIG ONE in AL! 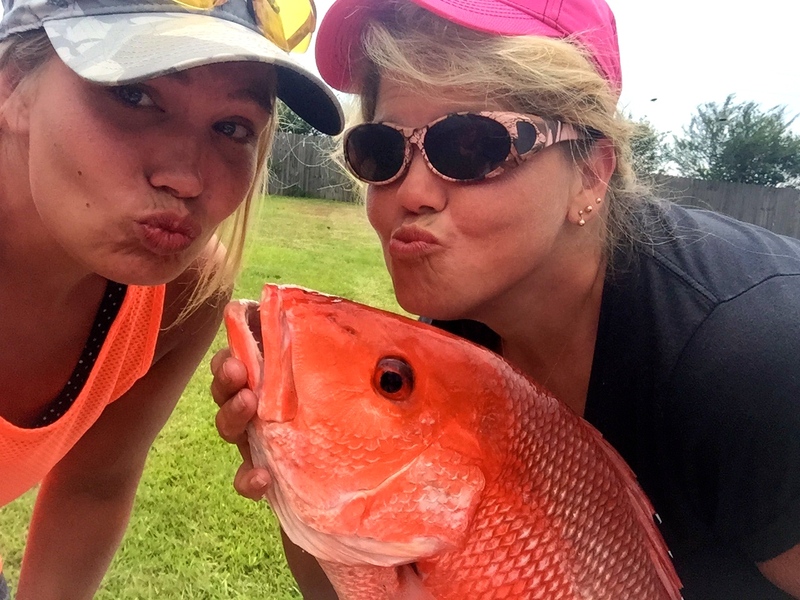 This entry was posted in Fishing, News and tagged affordable deep sea fishing, al gulf coast red snapper fishing 2015, alabama bottom fishing, alabama snapper fishing charters, deep sea fishing orange beach al, gulf shores al red snapper fishing trips, gulf shores al semi-private deep sea fishing, gulf shores al things to do, gulf shores fishing charters, orange beach al fishing charters, orange beach al private fishing charters, private fishing charters gulf shores al, red snapper fishing al gulf coast, shared expense fishing gulf shores al, shared expense fishing trips al gulf coast, what's biting along the AL gulf coast on July 12, 2015 by AAACharters Team. For many, a fishing trip is a highlight of their vacation, but not everyone is in the position to hire a boat for themselves. 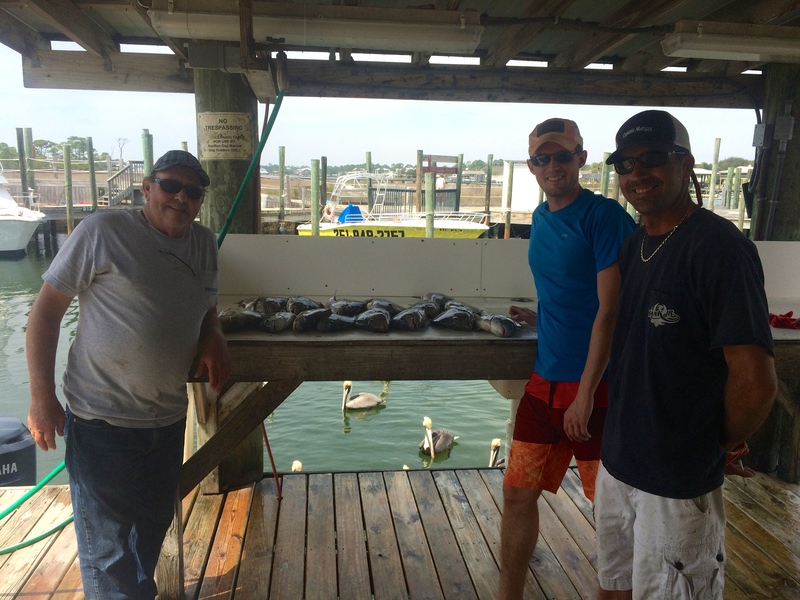 We offer fishing for individuals and small groups that are partnered with other anglers to charter a boat together. 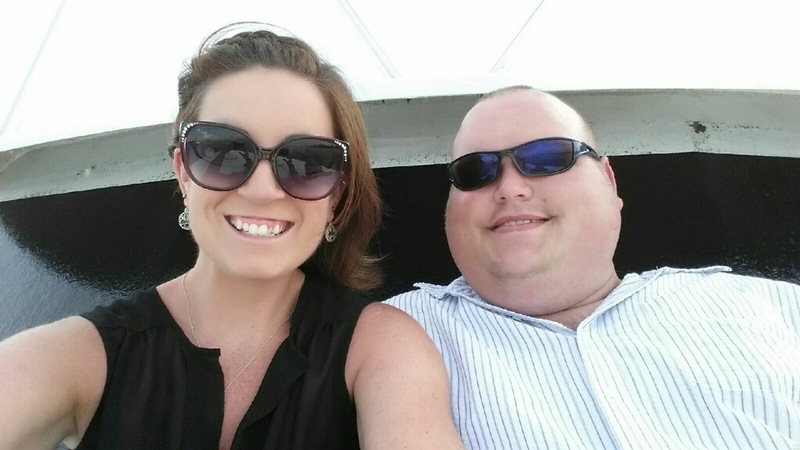 We are Pro’s and take pride in coordinating these Semi-Private Shared Expense Charters. Semi-private, shared expense trips take the most coordination of all of the trips offered in the area. This is where the service provided by AAA Charters really shines! AAA Charters takes the time and interest in talking with you about your group, your dates in the area, and your fishing interests. We talk about all your options, and begin coordination with others to put your ideal trip together. We are dedicated, resourceful and work with nearly 100 area captains. Exciting day of Deep Sea Fishing on an 8 Hr Semi-private Fishing Charter on Cool Breeze – SAILFISH!! 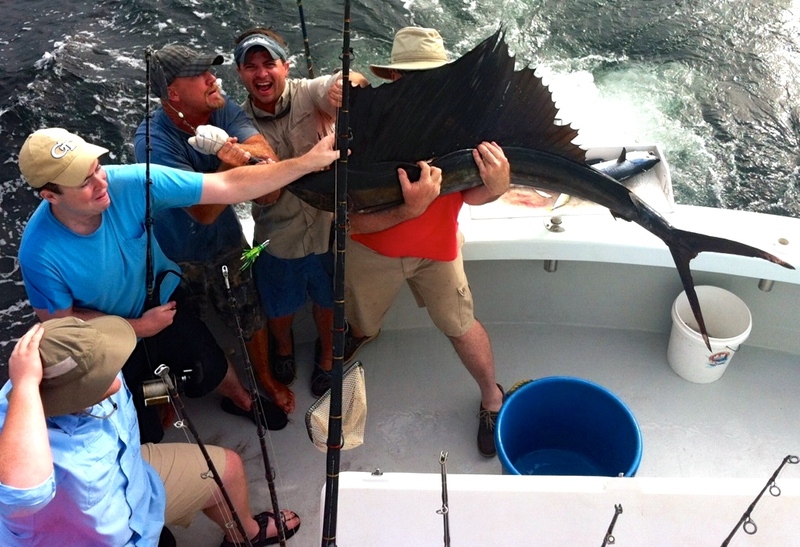 Hands full with Gulf of Mexico Sailfish! Click on photos to view more charter boats photos and features. Customary Tip for your Mate 15%-20% of charter cost, plus 30 cents per pound (whole weight) fish cleaning. Keep Calm Reel in Big Fish! This entry was posted in Fishing, News and tagged affordable deep sea fishing, affordable deep sea fishing orange beach, al charter boat Cool Breeze, AL Cool Breeze Captain Rob Gams, alabama bottom fishing, alabama fishing tours, deep sea fishing trips gulf shores al, gulf of mexico sailfish, gulf shores al semi-private deep sea fishing, gulf shores al things to do, gulf shores shared expense fishing trips, orange beach al deep sea fishing trips, orange beach al semi private fishing charters, orange beach al walk-on fishing charters, orange beach al whats biting, sailfish charter fishing, semi-private fishing charters al gulf coast, shared expense fishing charters orange beach al, walk-on fishing charters gulf shores, whats biting gulf shores al on July 5, 2015 by AAACharters Team. Orange Beach Fishing Charters – The King Mackerel are back! 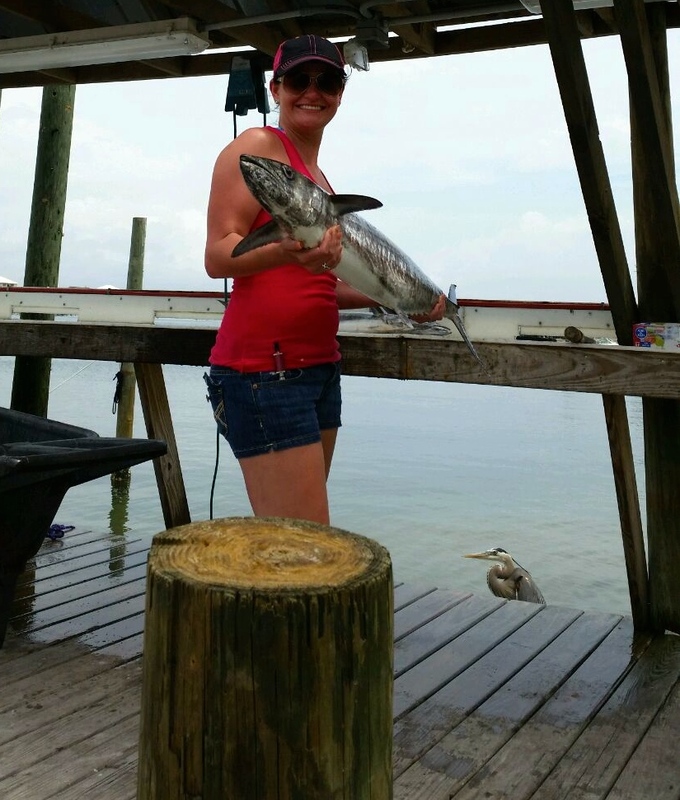 Orange Beach Fishing Charters Spring ’15- Spanish & King Mackerel are biting again! 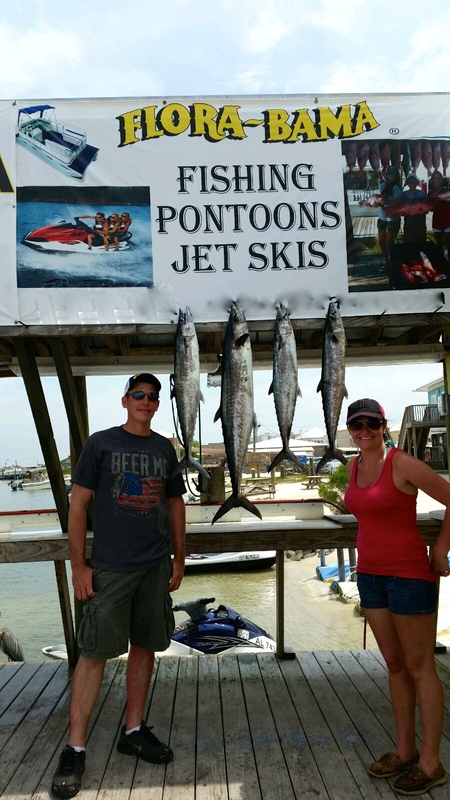 Trolling fishing charters focus on pelagic species in the waters within the view of the sugar white shores of Orange Beach, Gulf Shores, and Fort Morgan that are abundant with spanish mackerel, king mackerel, bonita and redfish (red drum). When trolling the vessel is moving, pulling a few baited lines behind the boat for the fish below to bite. Near Shore Gulf of Mexico fishing offers a great introduction to deep sea fishing along the Alabama Coast and are available year round. Click here to view the Near Shore Trolling Fish we catch. 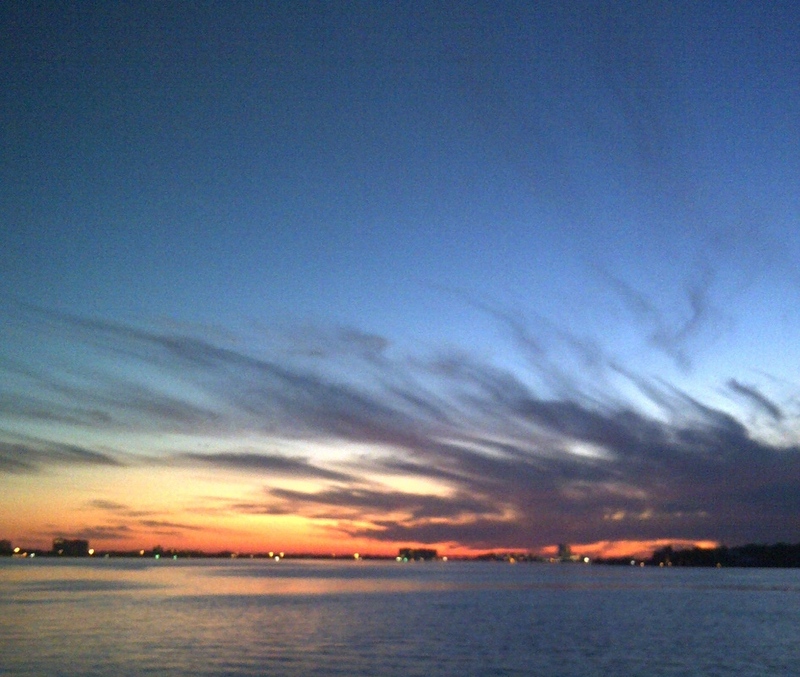 AAA Charters works with nearly 100 charter boats at marinas across the AL Gulf Coast. We take the time to talk about the types of fishing trips available, and match our customers to the captain & crew best suited for your ideal day on the water. We work with boats big & small that can accommodate single anglers to large groups of fishers looking to enjoy a day of fishing along our beaches. Whether you want to fish for a few hours or spend a full day fishing off the shores of Orange Beach, Gulf Shores and the Florida Panhandle, we can help you find your ideal fishing charter. 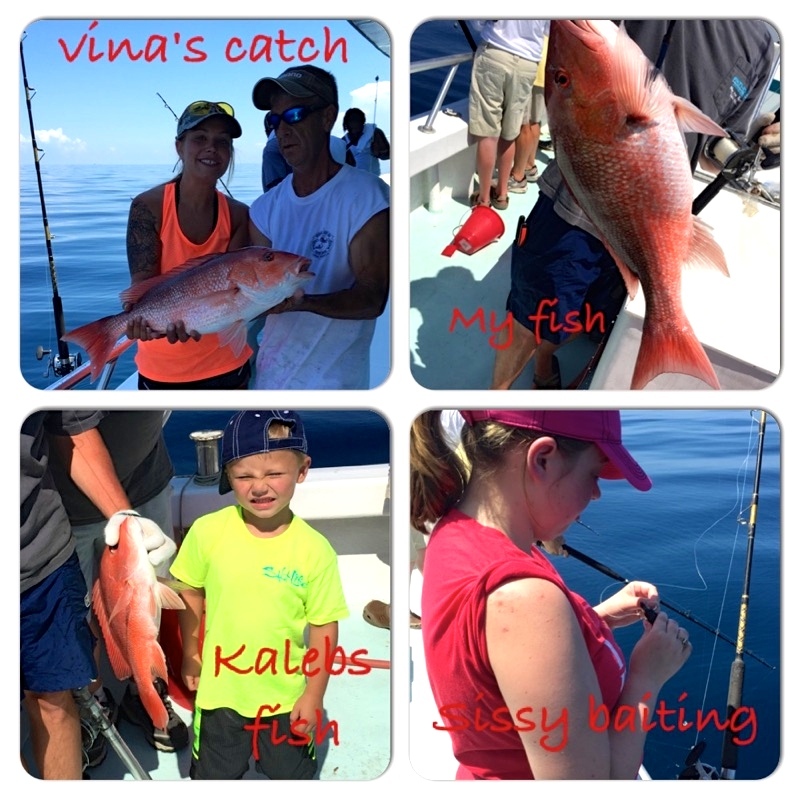 This entry was posted in Fishing, News and tagged affordable deep sea fishing orange beach, al gulf coast affordable fishing tours, al gulf coast things to do, al gulf coast what's biting, deep sea fishing charters gulf shores AL, deep sea fishing gulf shore al, family fishing charters in gulf shores al, gulf shores al affordable fishing, gulf shores al charter fishing, gulf shores al family fishing trips, gulf shores al things to do, gulf shores near shore trolling trips, gulf shores walk-on fishing charters, near shore trolling charters al gulf coast, orange beach al deep sea fishing charters, orange beach al family fishing trips, orange beach al shared expense fishing, orange beach al whats biting, orange beach deep sea fishing trips, private deep sea fishing charters gulf shores, things to do orange beach al, walk on fishing charters orange beach al, what's biting in gulf shores al on April 30, 2015 by AAACharters Team. 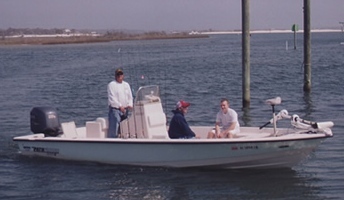 Chartering a fishing trip with an inshore fishing guide are great trips for a family, or small groups, to spend the day together fishing the typically calm back waters of the Alabama Gulf Coast. These 4 Hr. bay back fishing tours are mostly fishing time, not a lot of riding in the boat to reach fishing grounds. These fishing guides often use live bait and light tackle, allowing anglers the opportunity to experience catching a variety of fighting inshore species that swim and eat in our waters. Since these are private fishing charters, your party are the only anglers on the boat, so how you spend the time you have the boat is up to you. 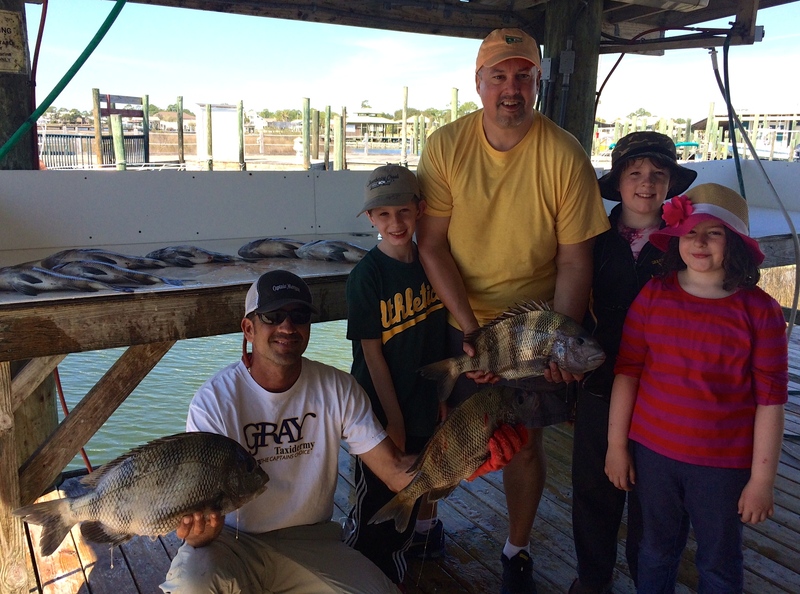 Picture perfect day for a family to go inshore fishing along the AL Gulf Coast. Kids and Captain Marty had a BLAST! Private Inshore Charters – All attention is on YOU – The captain & the boat is all YOURS! If the kids spot some wild dolphins and want to watch them and take pictures for awhile, that’s fine. If you want to pull up to one of the barrier islands that dot our coastline to explore and maybe swim awhile, you can. If you are serious anglers that want to stay focused on finding the bite, and reeling them in, we can do that too. 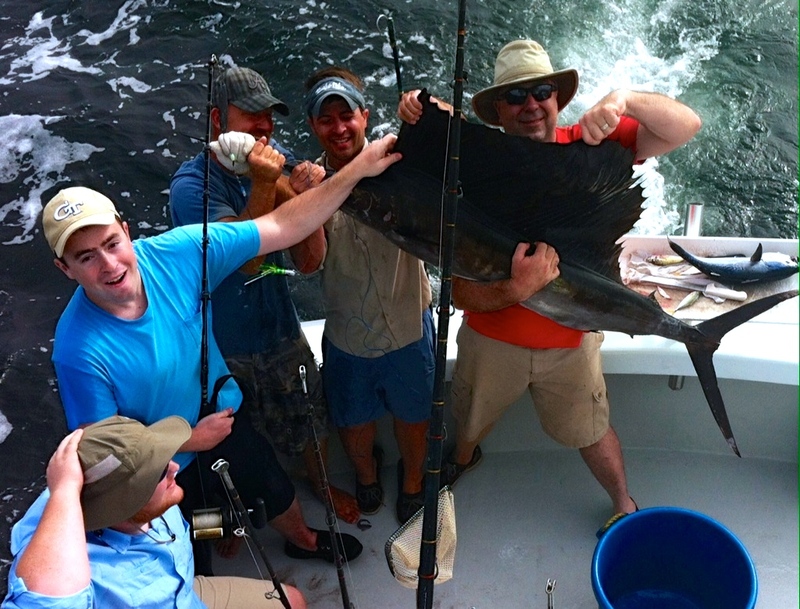 These charters allow the flexibility to tailor your trip for your group. The Alabama Gulf Coast provides the ideal habitats for a wide range of fish species that live in the brackish waterways including bays, bayous, river & canals. 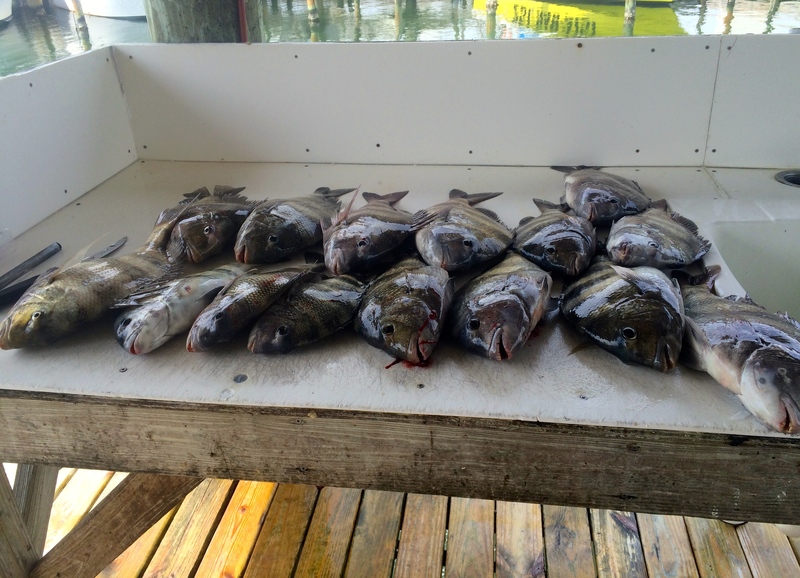 Click for more information about What We Catch during our inshore & offshore fishing charters. TN family enjoyed the day on the water together inshore fishing with Captain Marty. 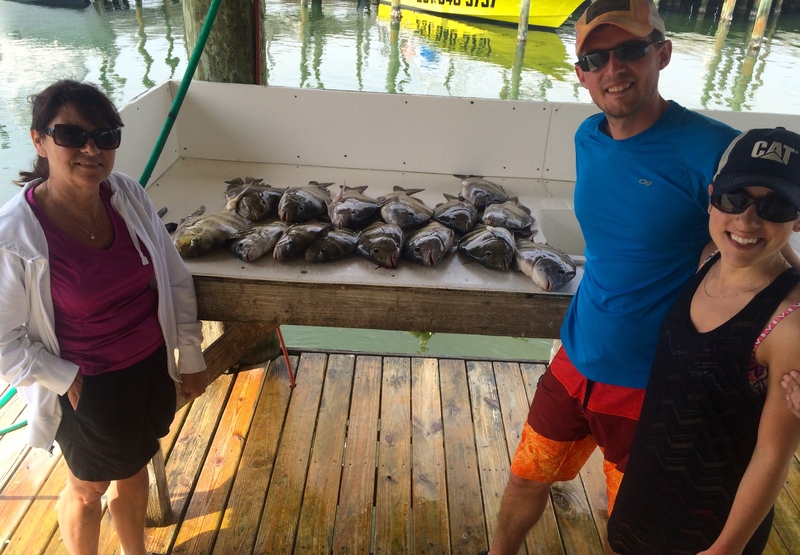 Sheepshead & Redfish were biting! 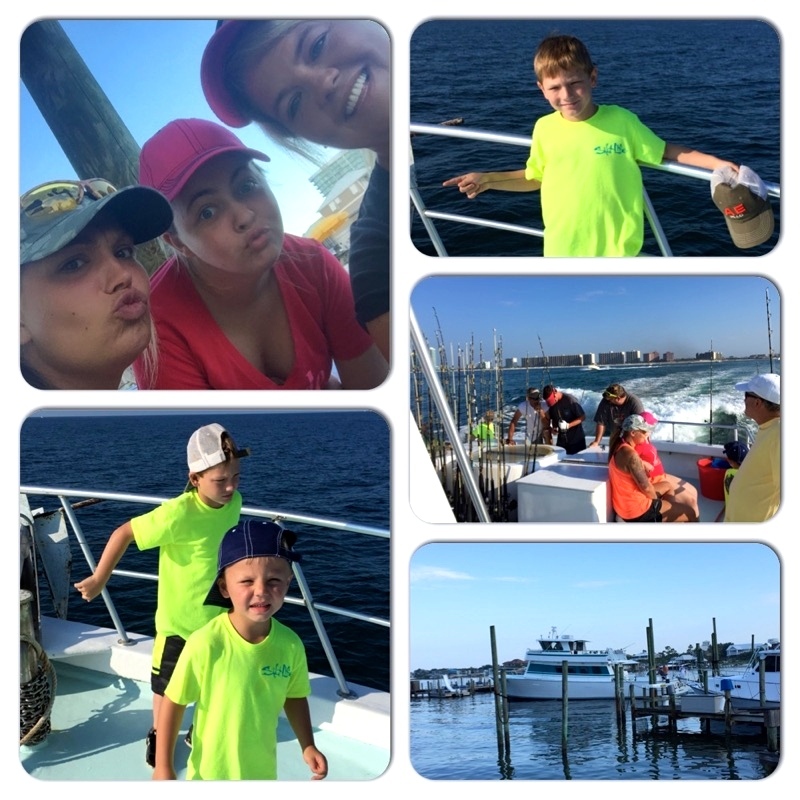 This entry was posted in Fishing, News and tagged affordable family fishing on the AL Gulf Coast, al fishing charters Spring Break 2015, al gulf coast fishing charters, AL gulf coast inshore fish species, AL Gulf Coast things to do Spring Break 2015, al gulf coast what's biting, back bay fishing gulf shores al, cheap fishing charters al gulf coast, family fishing charters orange beach al, family friendly fishing gulf shores al, fishing guides orange beach al, ft morgan al fishing charters, gulf shores al back bay fishing, gulf shores al fishing guides, gulf shores al things to do, inshore fishing al gulf coast, orange beach al fishing charters, orange beach al whats biting, perdido key fl fishing charters, shearwater charter boat, whats biting gulf shores al on March 23, 2015 by AAACharters Team. 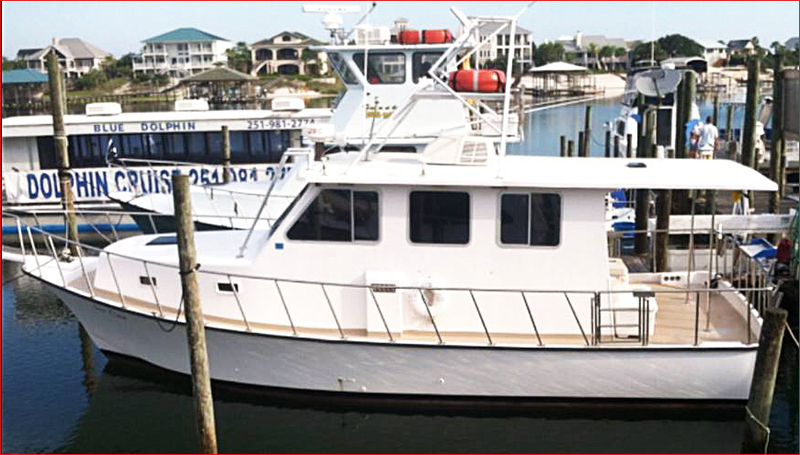 Explore this unique type back bay fishing aboard one of the coastal fleet of 22’-28’ Center Console fishing boats operated by captains who know these waters well. We can fish in the calm back waters, bays, and bayous along our coastline targeting Inshore Fish Species including speckled trout, founder, pompano, sheepshead, whiting, and tripletail; to name a few. On calm days we can take you into the Gulf to troll for Near Shore Fish Species such as spanish mackerel, king mackerel, sea bass, bonita and red drum (redfish). 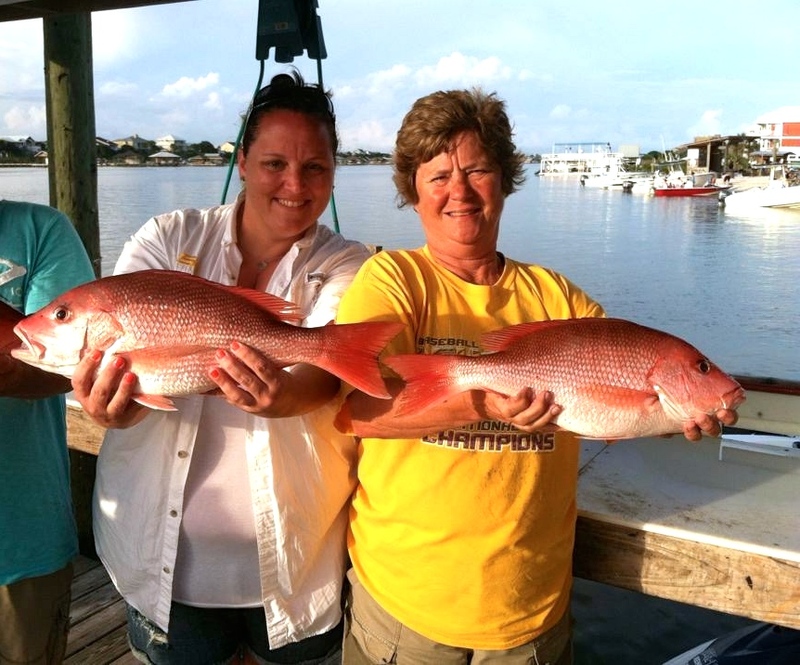 4 Hr Inshore Fishing Trips are ideal fishing trips for families traveling to the AL Gulf Coast. These are typically private charters, so the captains full attention is focused on taking care of the anglers on board. We use light tackle & live bait to attract a variety of fish swim through our waters. 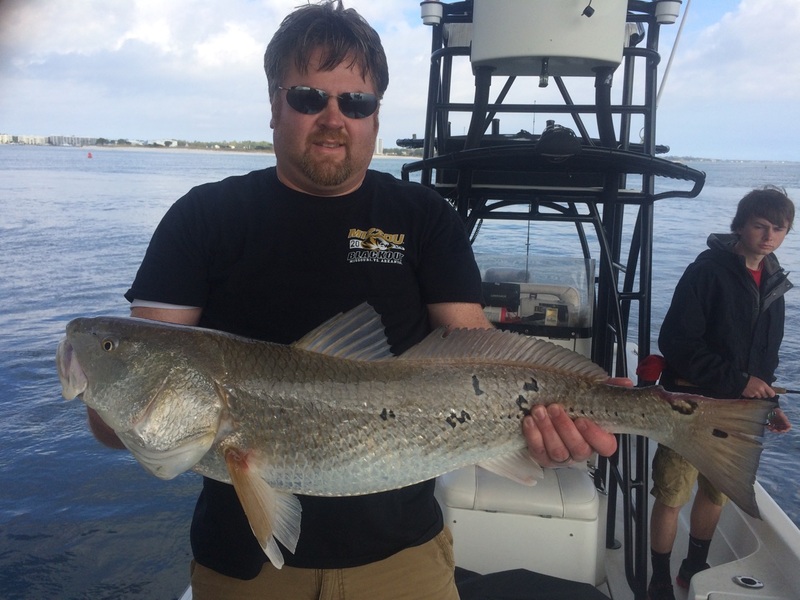 These back bay charters are enjoyed by both novice fishers as well as life long anglers. Stowell fishing with Captain Marty on Shearwater along the AL Gulf Coast. 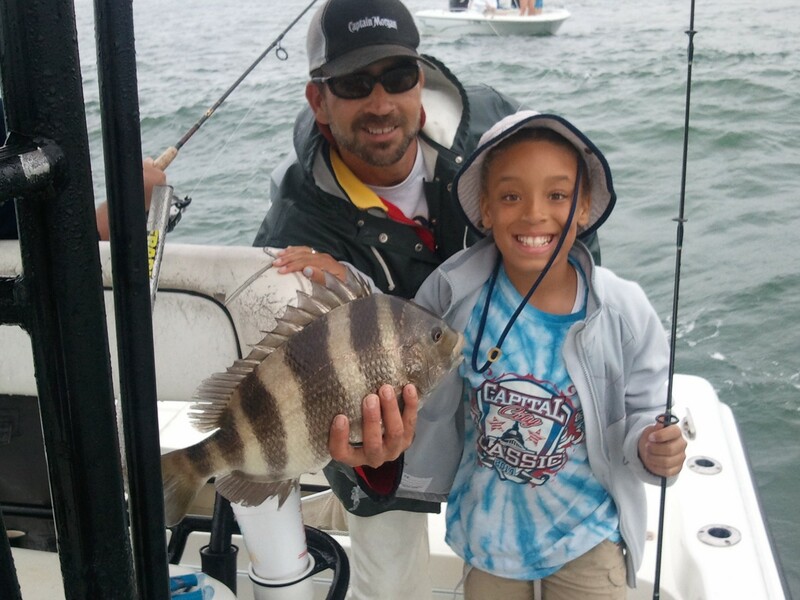 Nice sheepshead. Both these families drove over 500 miles the 2nd week of March 2015 to visit our Coastline, and the kids (especially the girls) made it clear to their fathers that they wanted to go fishing when they visited our beaches. The weather forecast for the week presented a challenge; since a low pressure system was pumping a lot of moisture over our area, day after day. AAA Charters wasn’t going to let them down. We kept a close eye on the radar screens and managed to arrange both charters during the breaks in rain bans. Everyone went fishing – and the fish were biting! 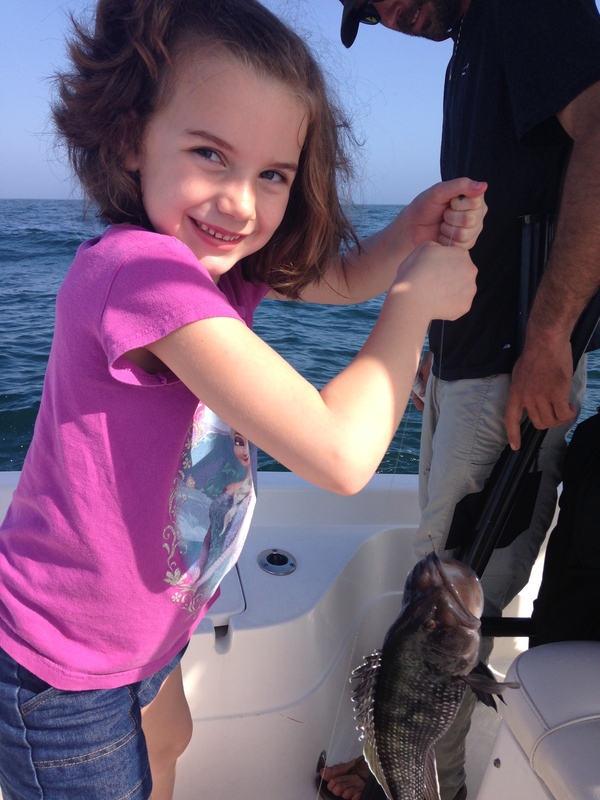 This girl was THRILLED when her Dad scheduled this fishing trip for the family Spring Break 2015! 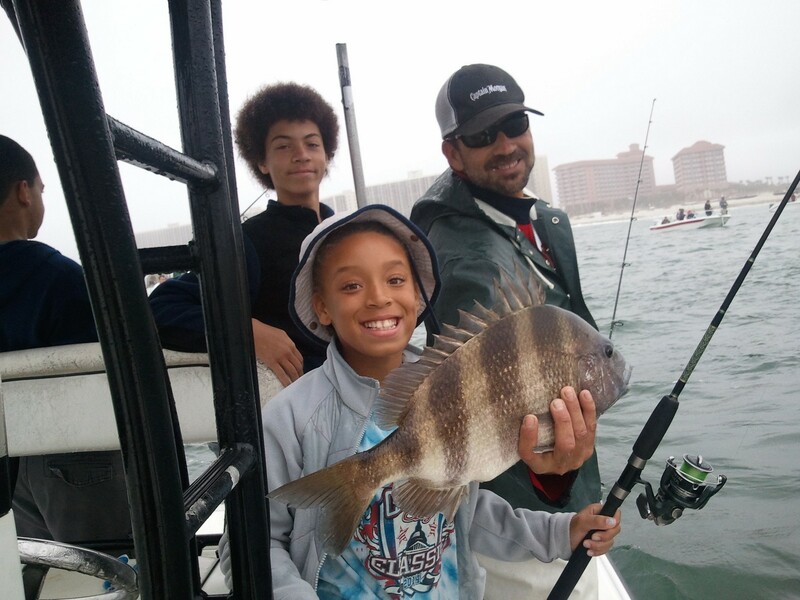 This entry was posted in Fishing, News and tagged affordable family fishing, affordable fishing charters alabama, al gulf coast spring break fishing charters, AL Gulf Coast Spring Break Fishing Discounts, alabama fishing charters, alabama fishing tours, back bay fishing orange beach, deep sea fishing alabama gulf coast, family fishing charters in gulf shores al, family fishing trips orange beach al, gulf shores al family fishing trips, gulf shores al inshore fishing guides, gulf shores al things to do, inshore fishing gulf shores al, inshore fishing orange beach al, orange beach al back bay fishing, Spring Break 2015 fishing trips, things to do AL Gulf Coast on March 13, 2015 by AAACharters Team. This winter AAA Charters is able to offer deep discounts on some of the most popular ways our guests enjoy spending time on water with family and friends. 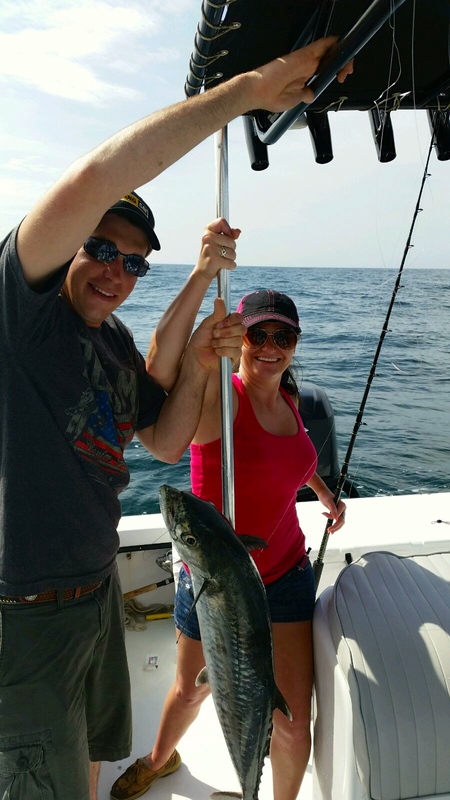 We have fishing charters that are ideal for couples, snowbirds, and families with children. Our inshore fishing trips fish in our calm back bays and bayous for fish such as flounder, redfish, sheepshead, speckled trout and pompano. For those that want to fish in the Gulf of Mexico we offer two types of offshore charters, near shore trolling and deep sea bottom fishing charters. We have a large fleet of deep sea fishing vessels available for charter to accommodate all size groups big & small. Winter months are often ideal for fishing in the back waters, bays, and bayous that wander across the Alabama Gulf Coast. These back bay charters are mostly fishing time, not lots of ride time compared to offshore fishing. These trips are extremely popular with groups of snowbirds that visit our area during the winter months, as well as families with children. These are private charters, so just your group and the Captain will be on your boat. Come experience our calms waters and big bites! Many of the larger dolphin cruise operations in the area close for the winter season, but AAA Charters has DOZENS of options for booking a private 2 HR Cruise along the Alabama Florida Coast. We have a fleet of inshore and offshore boats available for hire to show you the sights of our local waterfronts and ideal views of the stunning sunsets that fill our winter skies. Call AAA Charters for detailed options and reservations. 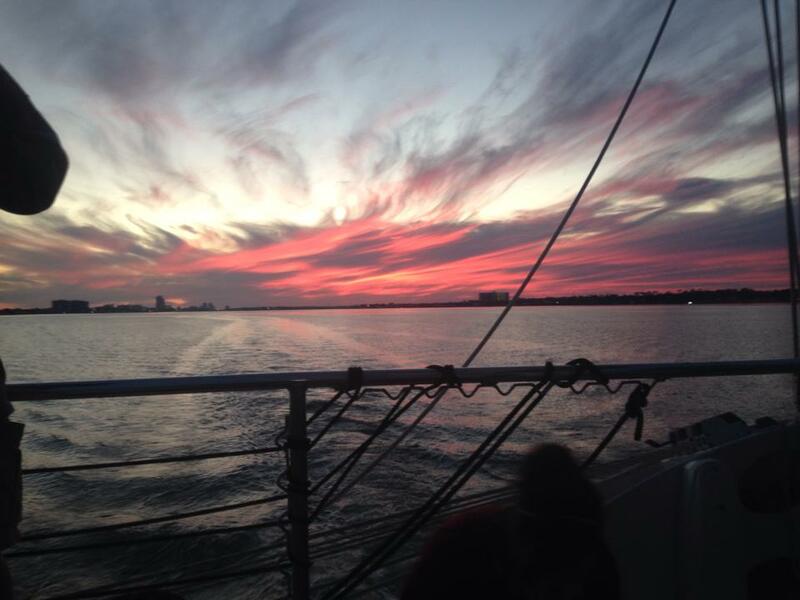 Charter a boat to explore the Alabama Gulf Coast as the sun sets! Breathtaking. The waters of the Gulf of Mexico off the Alabama & Florida coastlines are dotted with one of the largest artificial reefs zones on the planet, allowing for the year round opportunity to reel in a variety of fish. During trolling fishing charters the boat is always moving along the coastline with a couple baited lines pulling along the top of the gulf waters to attract species such as king mackerel, spanish mackerel and redfish which travel through these waters year round. These trips are typically 4-6 Hr trips and stay within the sight of land. 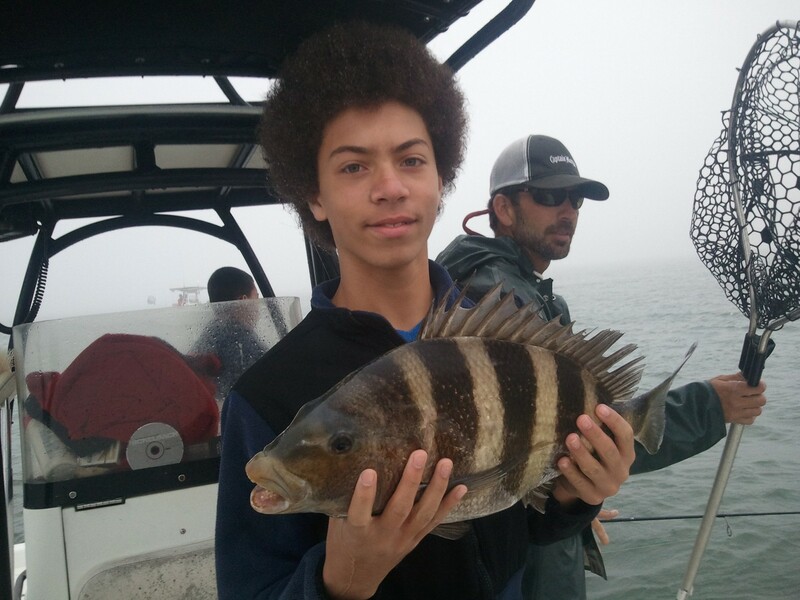 For bottom fishing we travel farther offshore to our artificial reef zone which is the habitat for a variety of reef fish including snappers, amberjack, grouper, and triggerfish. It is also common to come across a hungry shark. Our coast is home to literally thousands of “fishing holes”. Come reel in a big one this winter. We have both six passenger, multi-passenger, and luxury charter boats available. 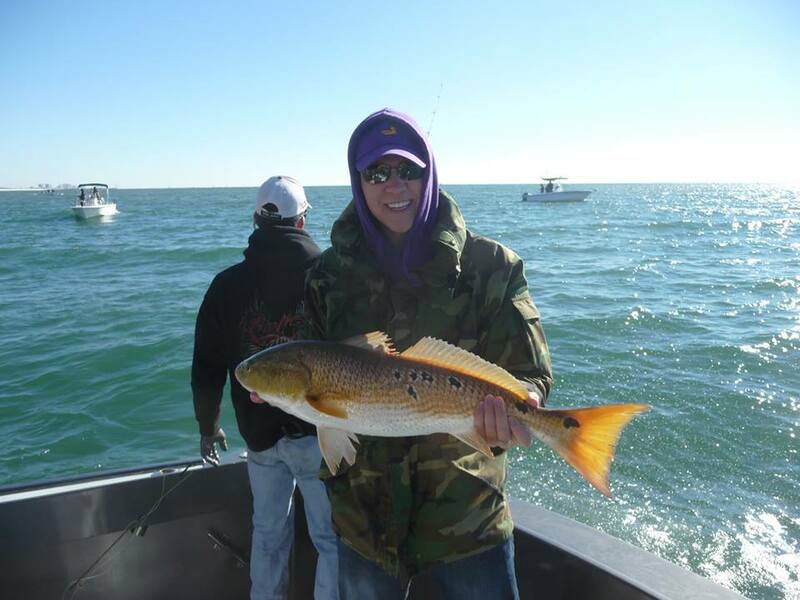 This entry was posted in Dolphin Cruises, Fishing, News and tagged affordable family fishing, alabama gulf coast winter hot deals, back bay fishing alabama gulf coast, dolphin cruise orange beach al discount, gulf shores al deep sea fishing discounts, gulf shores al dolphin cruise discount, gulf shores al inshore fishing, gulf shores al things to do, gulf shores al winter fishing specials, gulf state park winter fishing discounts, inshore fishing gulf shores al, orange beach al inshore fishing, orange beach al offshore fishing discounts on January 31, 2015 by AAACharters Team.